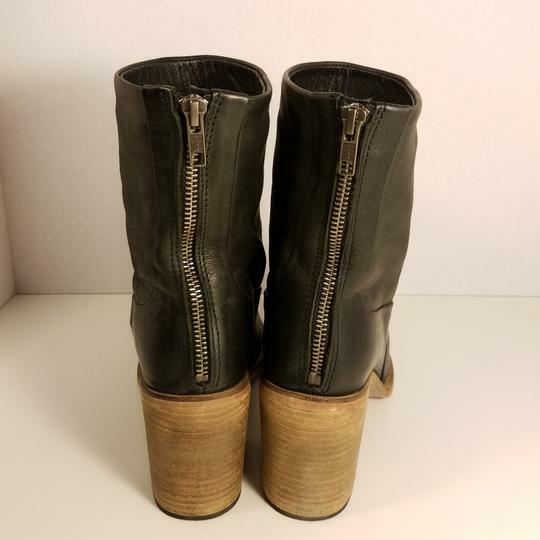 Listed by Salvaged Fashion, Inc. 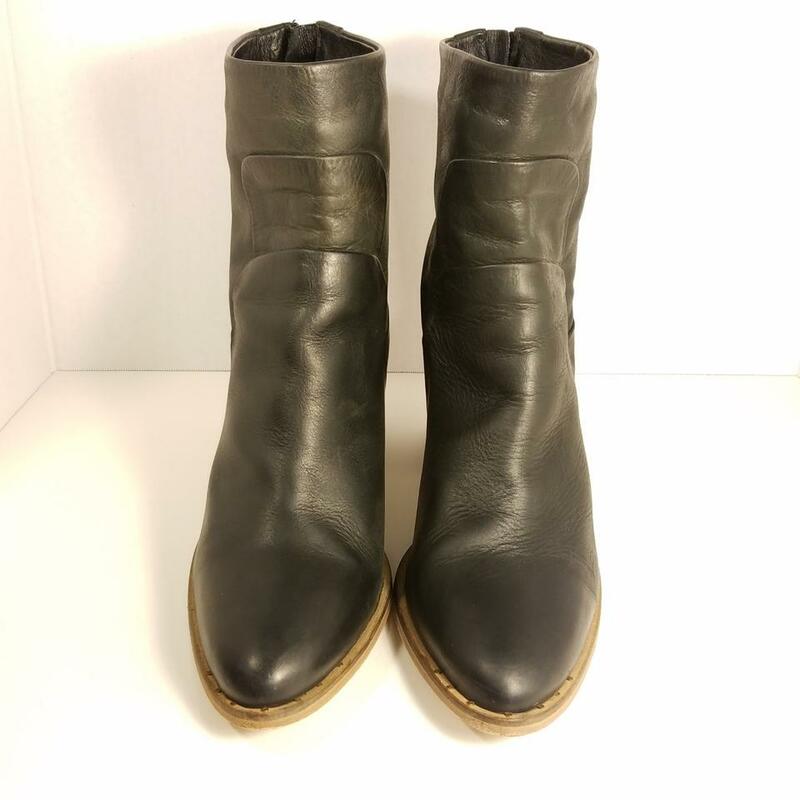 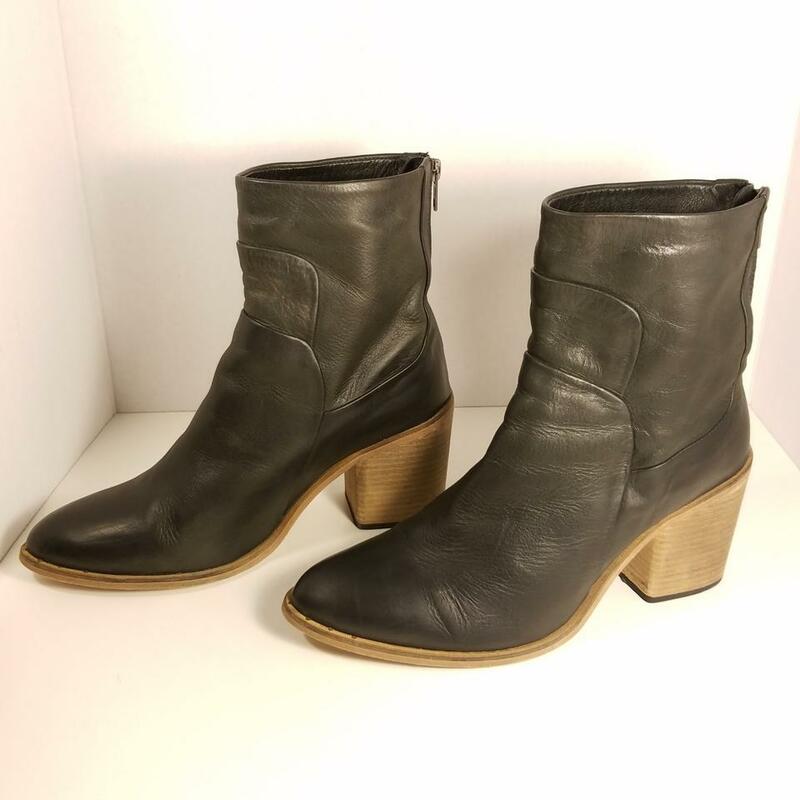 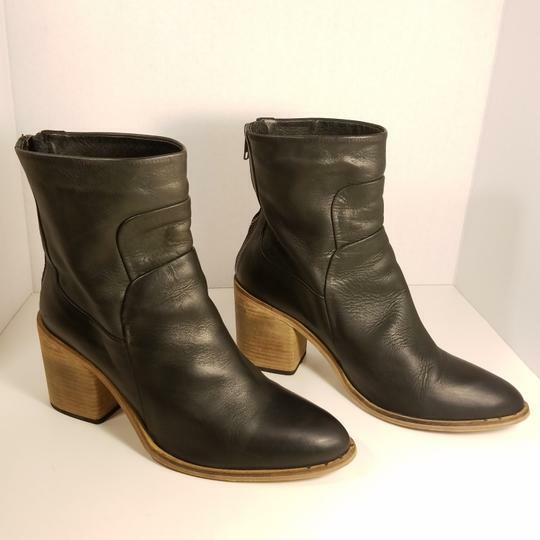 This is a pair of Free People Black Leather Ankle Boots. 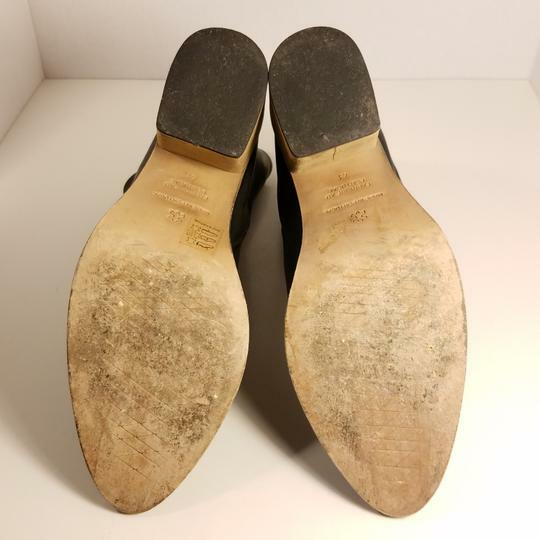 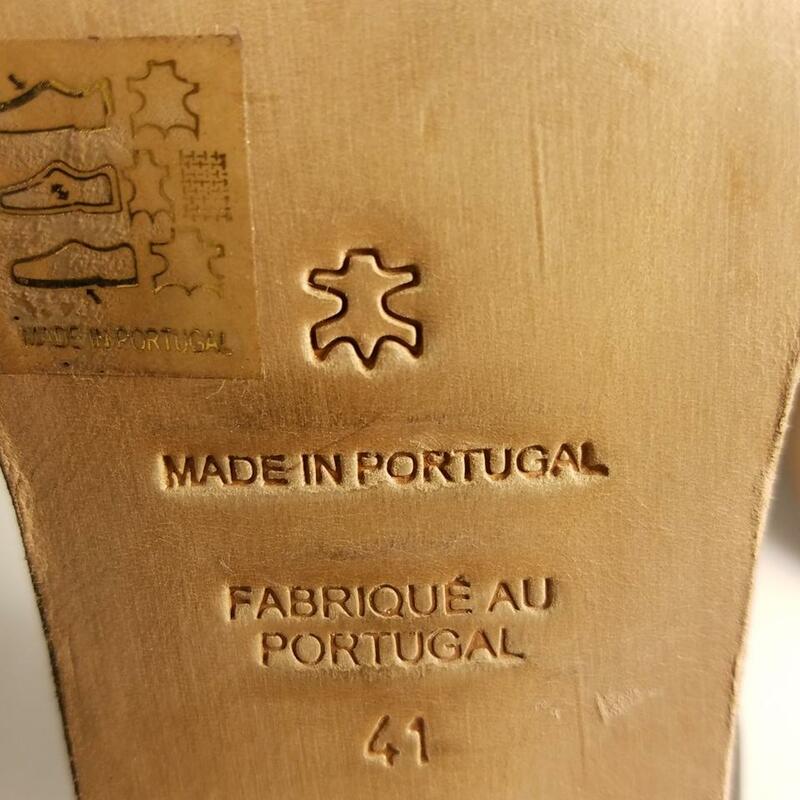 Listed by: Salvaged Fashion, Inc.